On this episode of the podcast I'm joined by actor, director, writer & composer Tom Noonan. 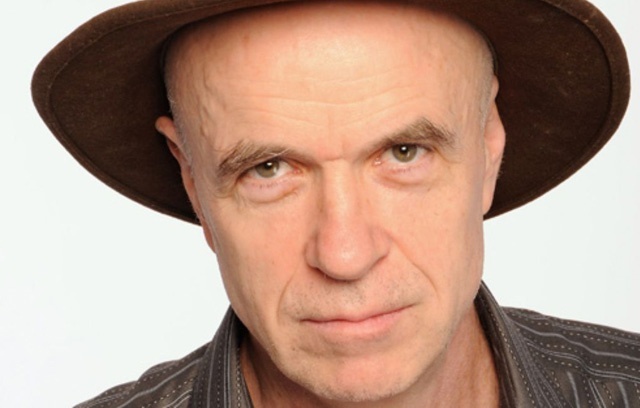 Tom Noonan's voice may be currently heard playing many roles in the new Charlie Kaufman film, "Anomalisa". Otherwise, he has acted in dozens of films and television roles over the past few decades including Michael Mann's Manhunter where he immortalized the role of Francis Dolarhyde, worked with such filmmakers as John Cassavettes ("Gloria"), Jim Jarmusch ("Mystery Train"), David Gordon Green ("Snow Angels") and countless others. He has also adapted several of his plays to the big screen including 1994's "What Happened Was", 1995's "The Wife", and most recently 2014's "The Shape of Something Squashed". Additionally, Noonan founded the Paradise Factory Theater in 1983 located in Manhattan's East Village where he remains the Artistic Director to this day. This is the first of a planned two part conversation. This episode has been sponsored by Hell's Half Mile Film & Music Festival which is based in Bay City, MI. Filmmakers may currently submit their films for this year's festival which will take place September 22nd through the 25th. For more information visit their website.